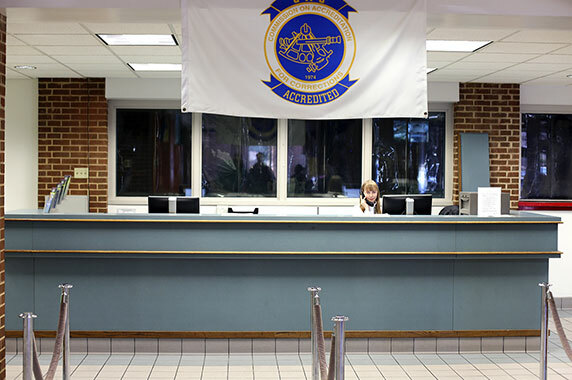 DO YOU NEED A BAIL BONDS IN HENRICO COUNTY VA? If a loved one is arrested in Henrico County, VA a bail bondsman can help. We are Henderson Bail Bonding servicing Henrico VA. We will find out if they are arrested. And we’ll find their location within minutes. Can a bondsman quicken the release of your child from jail? The right Bondsman can help get your loved one home faster. Henderson Bail Bonding is an advocate for you and your loved one. If the system is not moving fast enough to get your loved one released, we will know. We’re vigilant. We continue to call the jail and court staff until your loved one gets released. After you call us our bondsman call the court and jail imminently. We quickly find out if bail needs to be posted. We find out the amount of the bond. We work with you to secure the quick release of your loved one. We know the staff at the jail, the courts, and their procedures. Henderson Bail Bonding knows the jail staff, the courts, and procedures. We hurry their release after we find out the details and explain them to you. 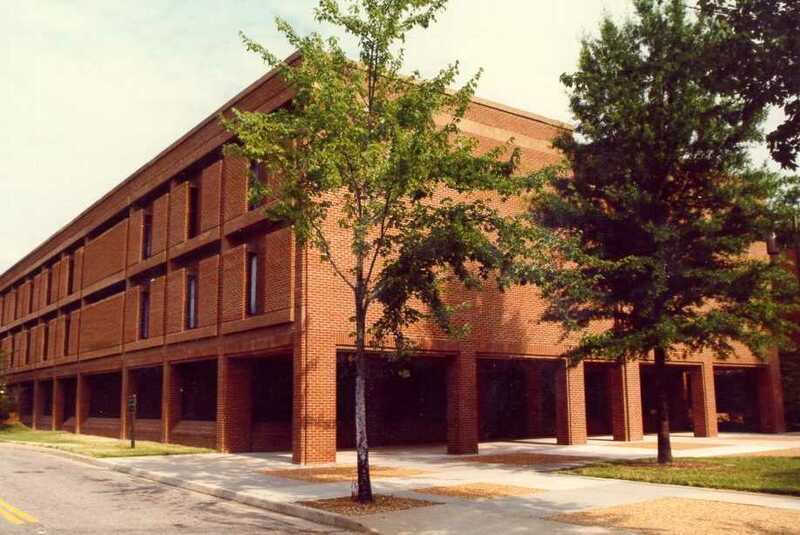 You will meet us at Henrico county magistrate’s office. When your loved one will be released. We can take care of most of the paperwork over the phone. We make it as easy as possible for you. Within 24 hours of being arrested. Your loved one will be arraigned in court. When they are arranged bail will be set. We can find out exactly when your loved one has been organized. And what is the bail amount? You will only have to pay a fraction of the bail bond. You only pay a fraction of the posted bail. We pledge our property to guarantee the court your loved one will adhere to the requests of the court. We accept cash, credit cards, and bank cards. Working hard to speed release after bail is posted. I am Kieth Henderson, the owner. You might speak to myself or Horace a bail bondsman at our office. 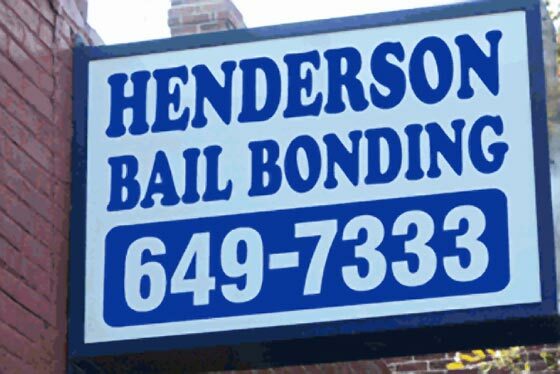 Henderson Bail Bonding is a local company. How to find the best bail bonds company? The best bail bonding companies are open 24hrs a day, seven days a week. They should be reachable. A good company will return calls promptly. A good bondsman should explain the following. A good bondsman should be honest and have integrity. They should be concerned about the outcome for yourself and your loved one. We are all that and more. Our repeat business proves our commitment to our clients. Henderson Bail Bonding is a local family run bail bondsman company. Henderson Bail Bonding company has been in business for more than 29 years. We are family run and local. We have been involved with the community for generations. We are ethical and trusted. Contact us now and let up help you during this stressful time.